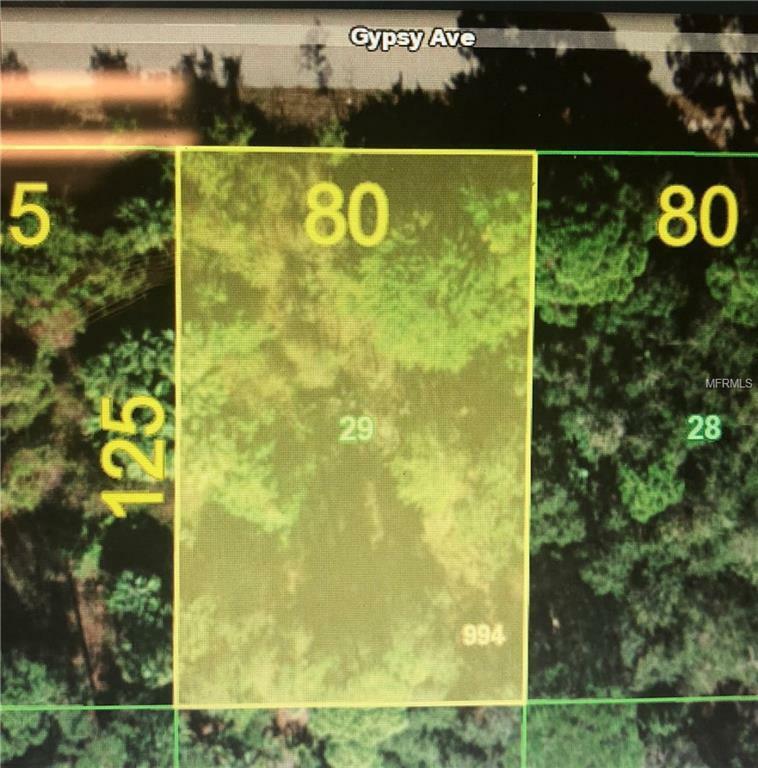 Build your home on this beautiful piece of land. Send offers today! Listing provided courtesy of Re/Max Destination Realty.